The Department for Community Development and Religion has identified Key Result Areas (KRA) to focus on. This follows the successful completion of the Development Partners Alignment Forum on Friday, February 3. 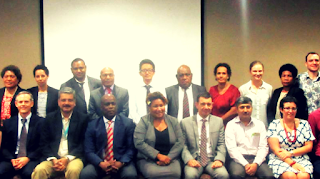 The program was part of a two-day Forum following the launching of the Department's Corporate Plan 2017-2021, Annual Operational Plan 2017 and Website on January 20th, 2017. In her opening remarks at the forum, Secretary of the Department for Community Development, Anna Solomon, informed representatives from the development partners that their presentation really shows their commitment to work with the department to achieve its plans and activities. "With your commitment and help, we want to empower our people and build a stronger and vibrant community,” she said. “And I would like to see that our children and women are protected against all forms of violence and cared for. "I want to see that our local farmers and families in the informal sector are benefiting from our projects. And more importantly, we improve the lives of our people," said Secretary Solomon. 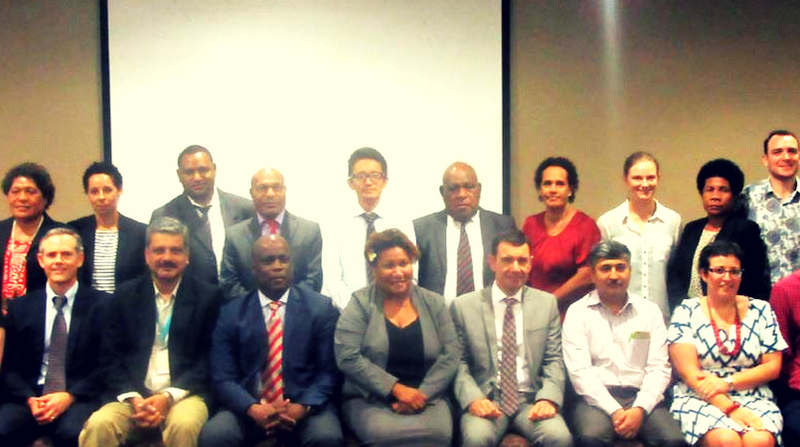 The response from the development partners in their presentations clearly captured the five Key Result Areas of the department with their planned activities that were in alignment with the department's plans and activities and the PNG Government's overarching plans, proving that the expected outcomes of the forum was achieved. They also highlighted some of the KRAs which align with the projects and activities, showing the commitment to work closely with the Government, through the Department for Community Development and Religion, to ensure projects are implemented and the expected outcomes in improving the livelihood of the community and its people is achieved. Meanwhile, a couple of proposed mechanisms that the partners want to see is a structured quarterly and yearly reporting system of all project implemented and monthly dialogues between the department and partners to ensure a clear and transparent service delivery process. The development partners who made presentations at the forum were Save the Children, Child Fund, Oil Search Foundation, UNFPA, UN WOMEN, UNICEF, UNDP, UNHCR, DFAT AND EUROPEAN UNION.